We’re here to help. To get started, we need your help as well. Please provide us with a little information about yourself and your business by completing our online application. If you are a second applicant applying for the same business, you only need to fill out the Personal Information sections. If you have any questions, please feel free to contact Tyler Lockhart at tyler@muskokafutures.ca or call 705.646.9511 ext. 250. If answered yes above, please provide your Date of Discharge. If answered no above, please provide the Amount Owing. 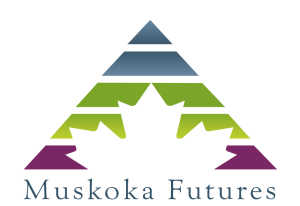 The undersigned hereby declares that all of the information provided herein and accompanying statements is true, complete and correct, consents to Muskoka Community Futures Development Corporation making any inquiries it deems necessary, and consents to the disclosure of credit information to credit reporting agencies. If you are an additional applicant for the same business, you do not need to fill out the Business information below, provided the main applicant has already submitted this section.  Briefly describe your business, the opportunity needing Muskoka Futures investment & the business history. Include how many new jobs, if any, this will create.